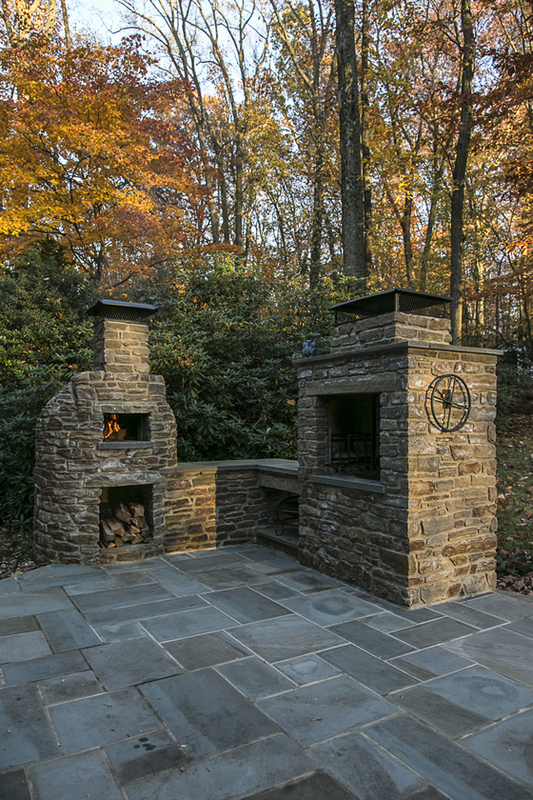 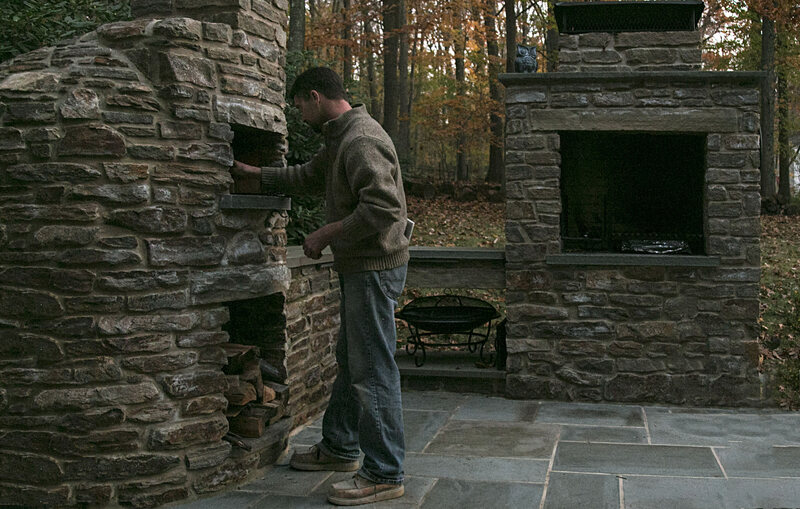 Custom, wood-fired brick ovens are the signature item at French Creek Masonry Works. 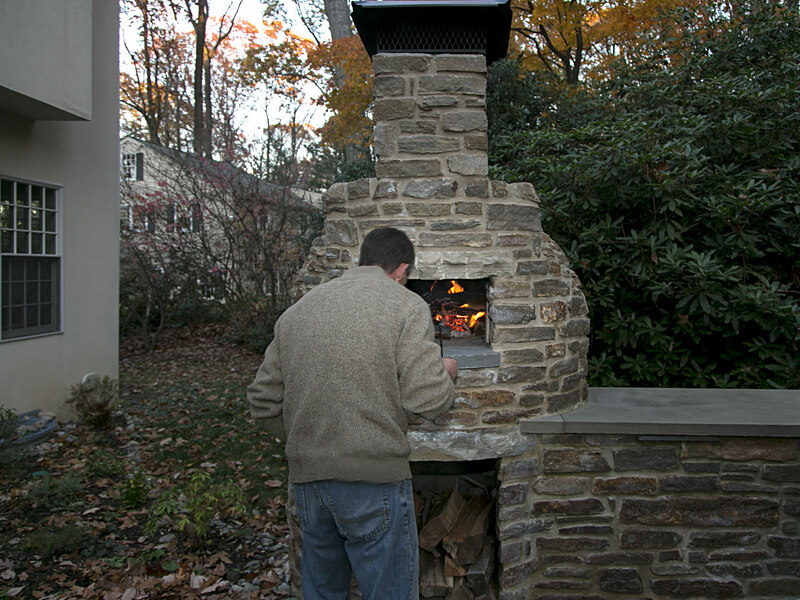 Classic brick oven design combined with advanced engineering allows us to create the most beautiful, highest-quality wood-fired ovens available. 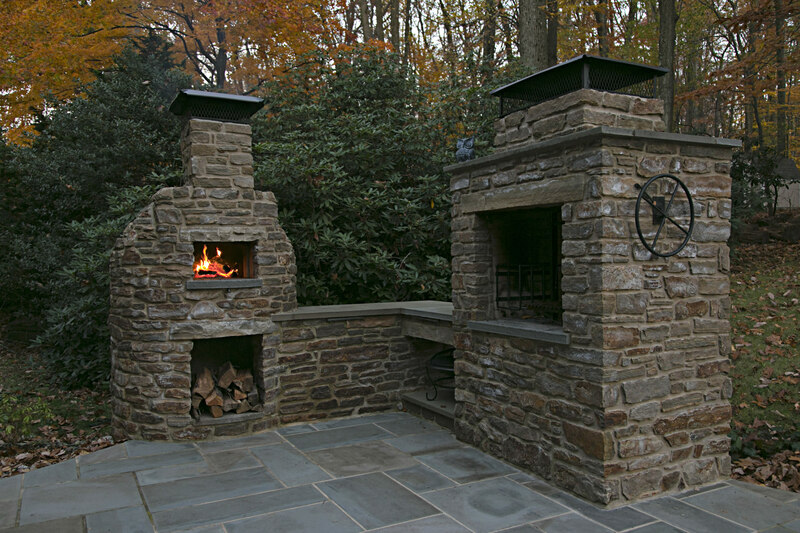 For centuries, brick ovens have been used to cook an array of delicious, distinctively flavored foods. 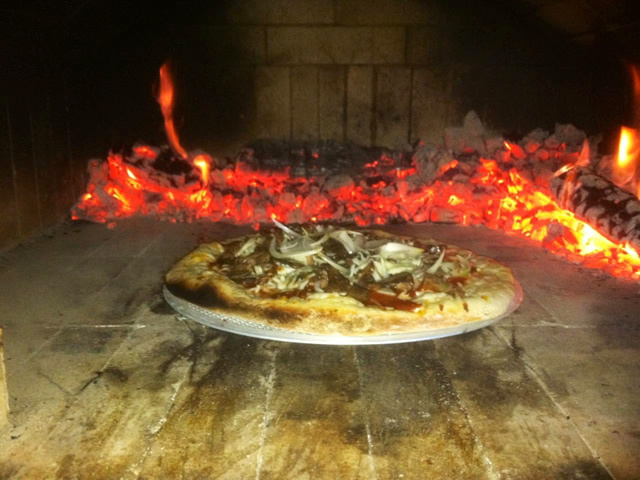 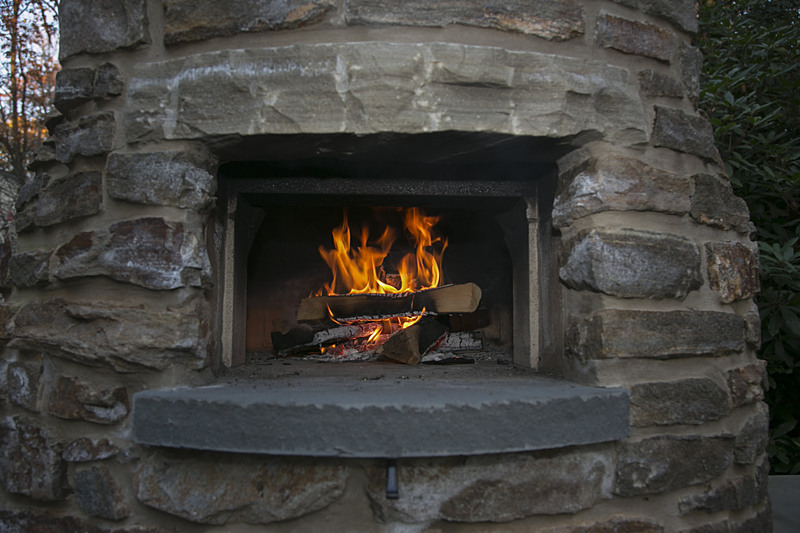 We bring the authentic brick oven experience to your home, creating an unforgettable dining experience. 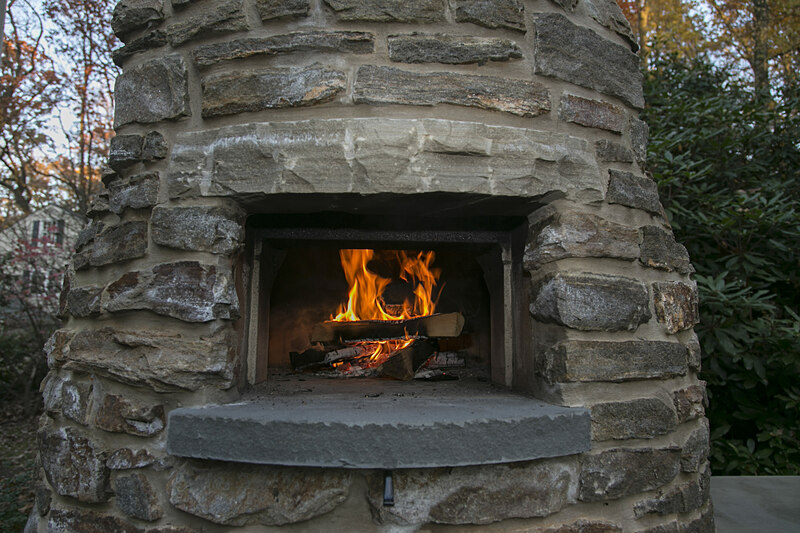 Whether it's a savory wood-fired brick oven pizza or an exquisitely baked bread, a custom brick oven will ignite your culinary passions. 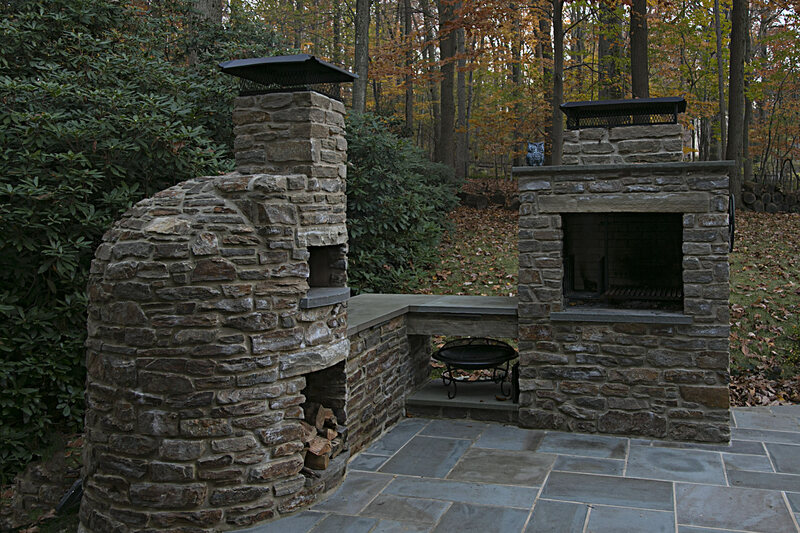 On the exterior wall of a patio or sunroom. 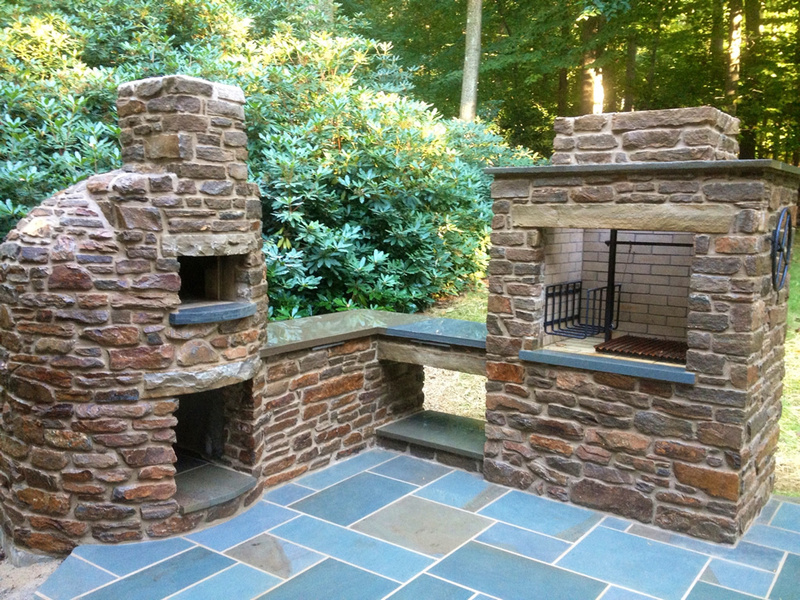 Whatever the location, the experienced team at French Creek Masonry Works will collaborate with you to integrate the brick oven seamlessly into its surroundings. 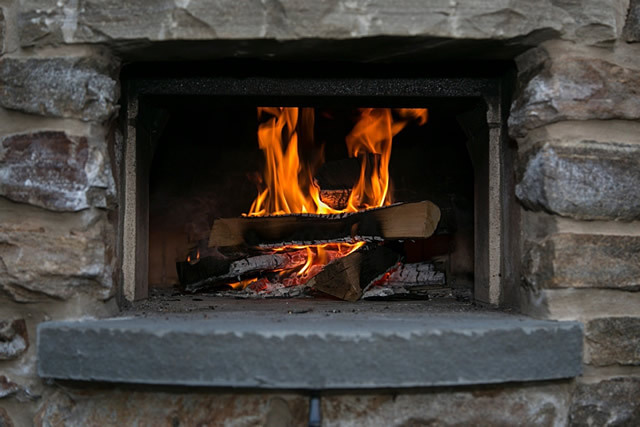 If you can picture an authentic wood-fired brick oven in your home or backyard, please set up a free consultation with French Creek Masonry Works today. 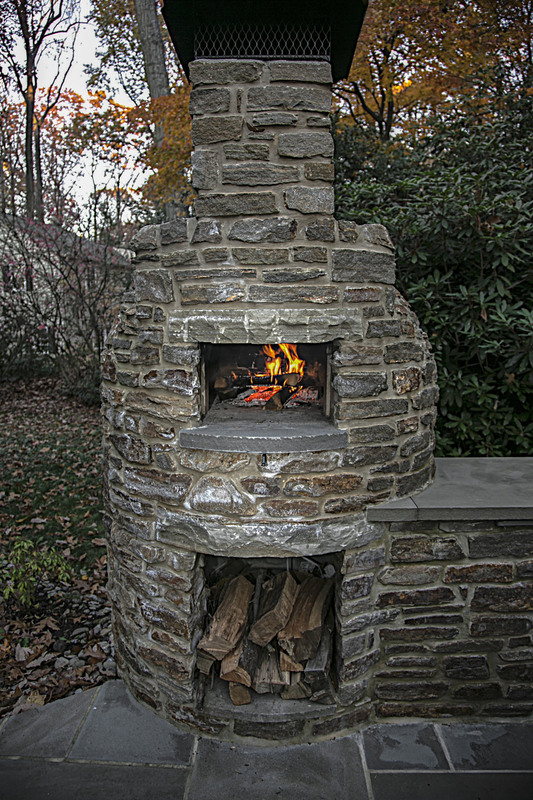 Let us inspire your creative side with examples of some of the most beautiful, durable, and versatile brick ovens in America.